(Los Angeles, CA) 2008 - McGregor Shott has won two awards in the International Economic Development Councils' annual awards competition. The awards were presented at the world's largest annual gathering of economic developers in Atlanta, Georgia. The IEDC awards recognize the world's best economic development programs and partnerships; marketing materials; and the year's most influential leaders. The prestigious awards honor organizations and individuals for their efforts in creating positive change in urban, suburban, and rural communities. 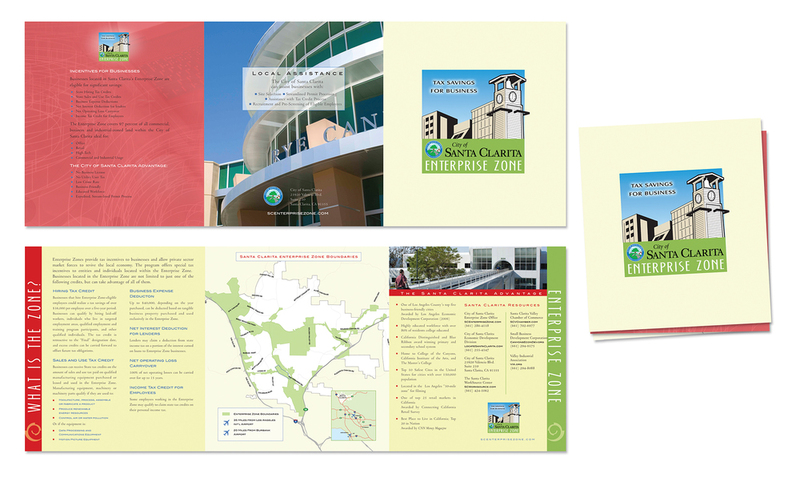 McGregor Shott received recognition for the City of Santa's Enterprise Zone Marketing Campaign, which included a website, brochure, outdoor advertising, print advertising, posters and logo. The Honorable Mention for the Enterprise Zone was one of the only two awards given in the category. Additionally, an Honorable Mention was awarded for the City of Santa Clarita's 2008 Sponsorship Calendar, one of the only three awards given in that category.